Hello Beautiful, Today I'm going to do a first impression review on Glamglow Youthmud Tinglexfoliate treatment. 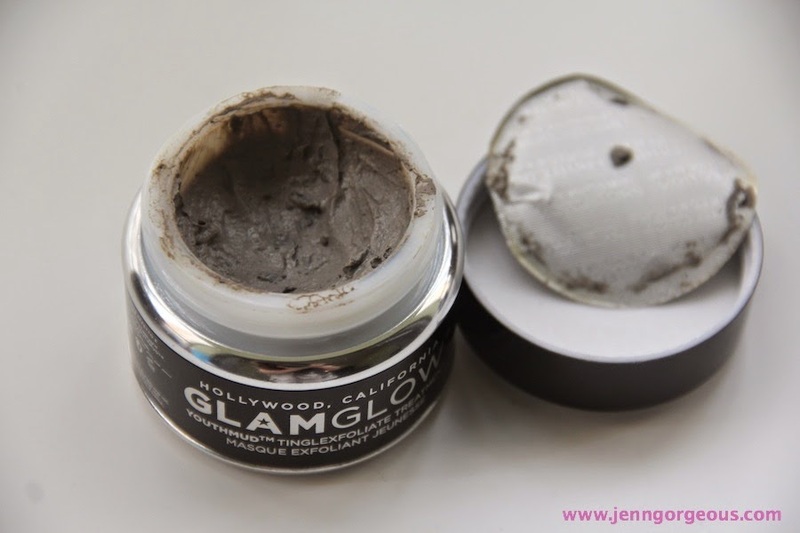 I'm trying to do something new for you guys today because I did a video on my first impression review and Demo for this Glamglow youthmud mask. So it is my first time trying out this mask and I'm very excited for it because it is the World's best Mask winner. This is the GlamGlow YouthMud Tinglexfoliate Treatment. 2. Apply it all over your face, don't rub it on your face. 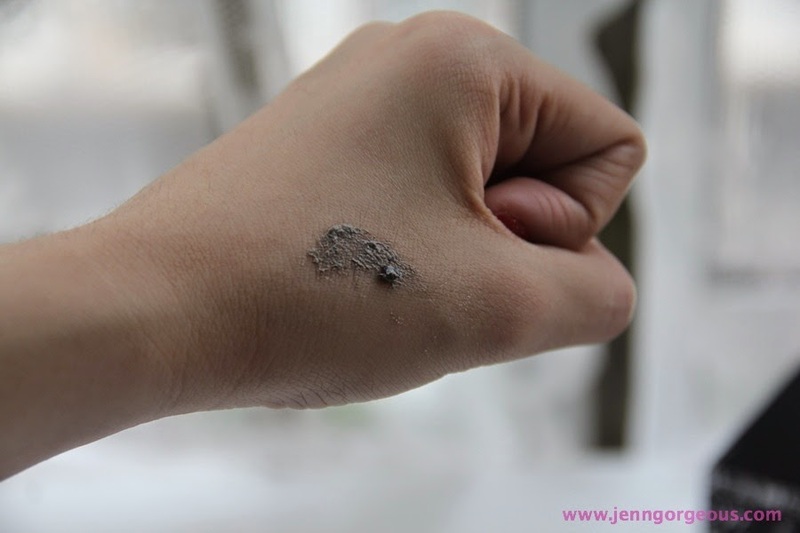 The texture of the mud mask is sandy texture. You can see real fresh green tea leaves in the product as well. Pros : - give instant result - suitable for all skin types - suitable for men and women - instant camera ready skin in 10 minutes you can see from my before after photo, no filter at all. I can see my skin is much smoother. - skin look freshen up after used - Smoother skin after used, i can't stop touching my skin after I rinse off the mask - softer skin after used - Brighten up the skin - exfoliate the skin - I notice that it reduce the redness of my blemish the next day I wake up - you can put it on your breakout for overnight as a treatment, it will reduce the redness and the heal the breakout. - I like the smell of it Con: - Non, except the price is expensive but you get what you pay. I think the price for Rm240 still acceptable for such amazing product. Overall, I'm in love with this product. I agreed with the title of "world's best mask winner". It works as a mask, an exfoliator, and also a spot treatment. I was really WOW by this product, because I can feel and see my skin is becoming smoother and softer. Beside that my it also brighten up my complexion. I give it 5 out 5 ratings, because it's really proving all that it claimed to be, a "facial in a jar". If you don't have time to go for a facial treatment but you wanna have good skin for special occasion, you just put it on for 10 minutes, you going to get that instant smoother, brighter, and softer skin. If you put on makeup, the makeup will last longer and also you can get a flawless makeup look. 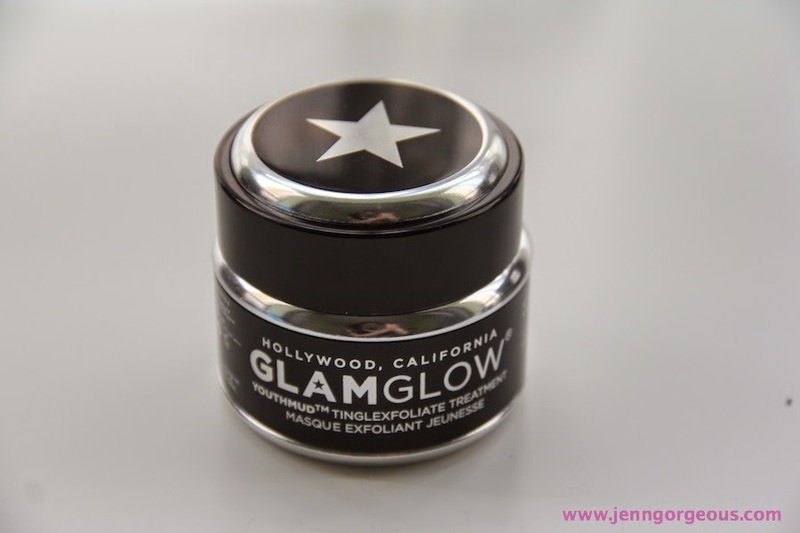 I highly recommend this Glamglow mask if you are looking for instant result of mask. You can get sample from sephora if you want to try it out before committed to but the full sized product. Disclaimer: This product is sent to me for my 100% honest review.